🎶 Music Lessons for all ages, instruments, and genres! 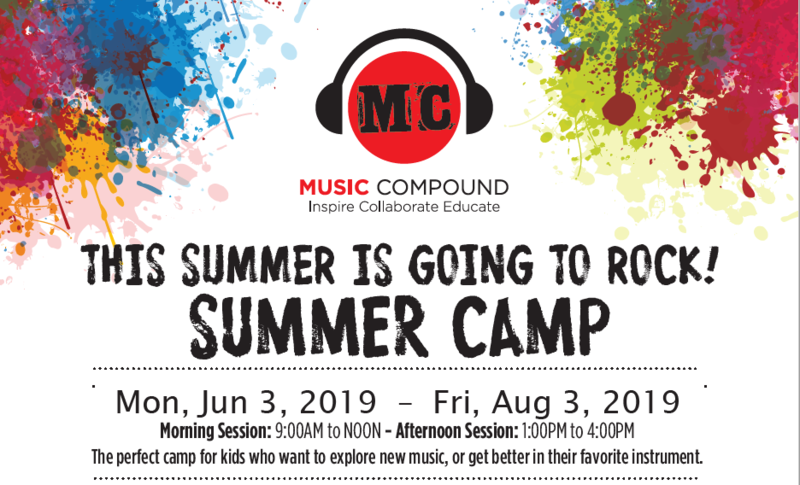 Music Compound provides a holistic approach to music education. Each lesson is catered to the student. Our goal is to transform your music dream into reality. 1 on 1 lessons that fit with your schedule! Learn music, gain confidence, make friends! This Summer Is Going to Rock!